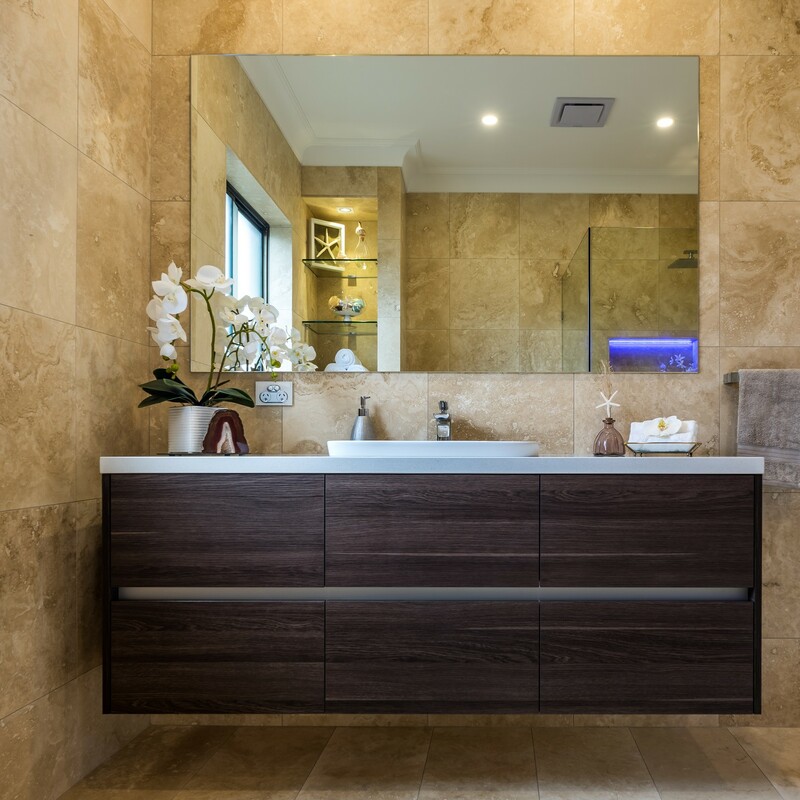 As one of the most important rooms in your house, we have taken it upon ourselves to deliver bathrooms of quality and practicality. 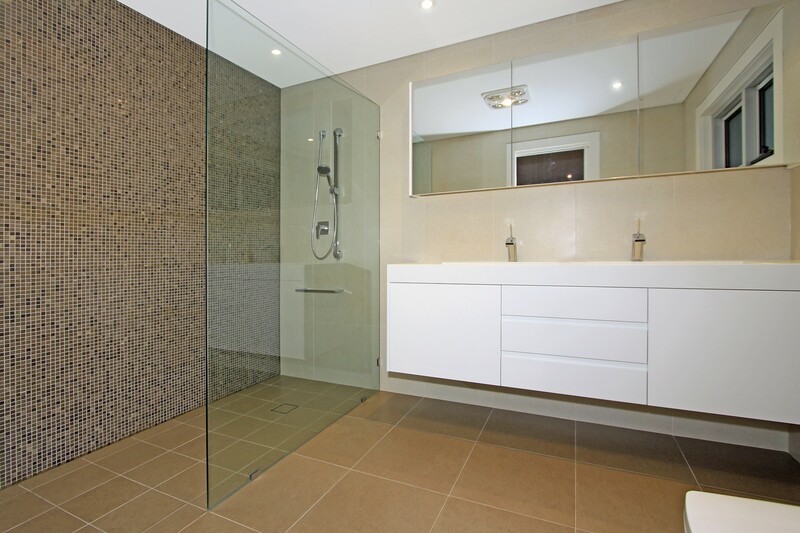 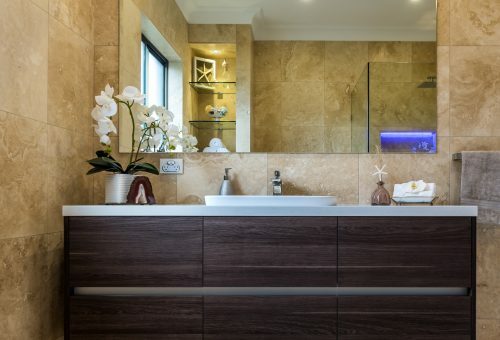 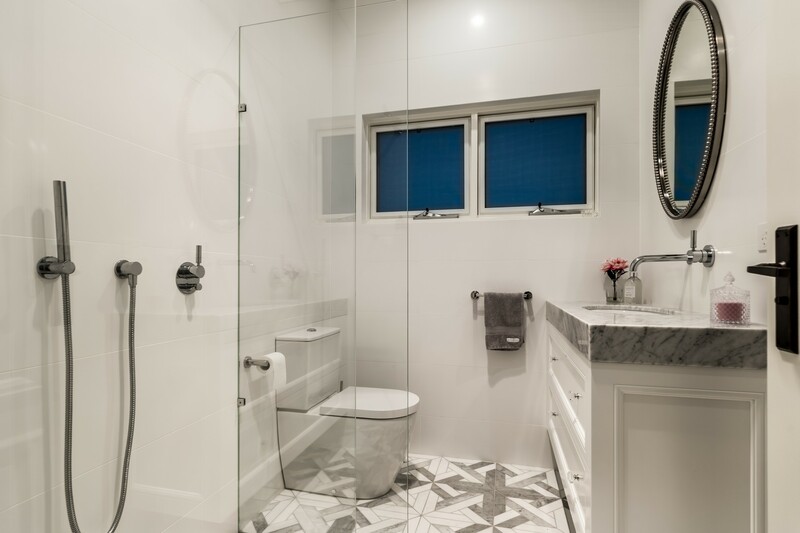 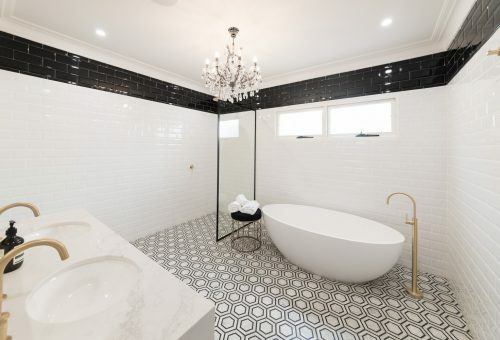 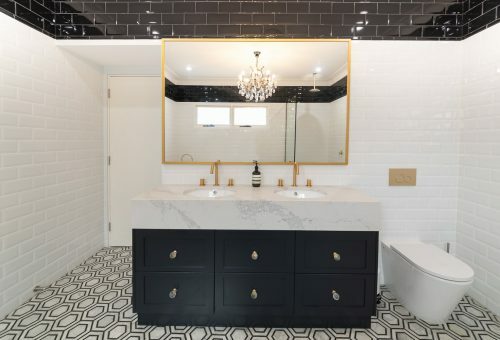 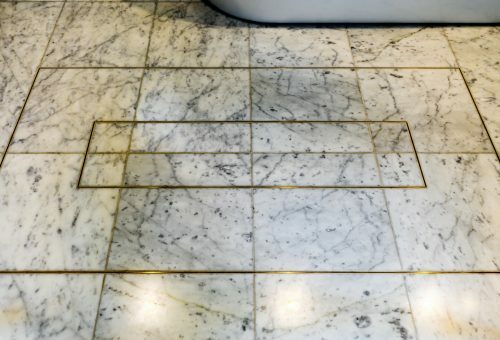 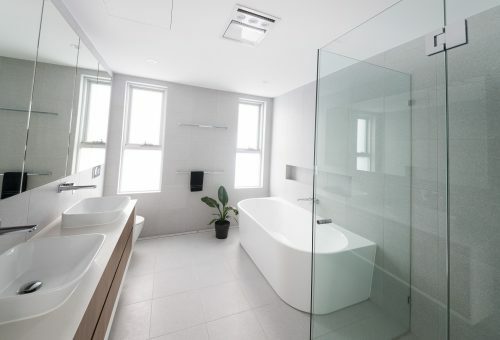 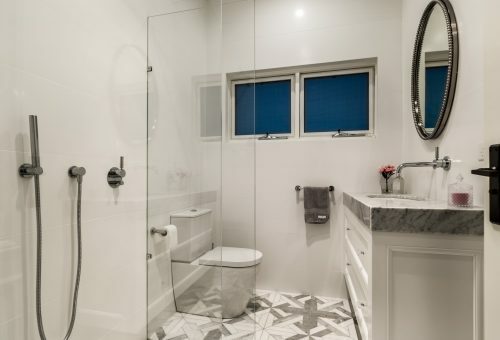 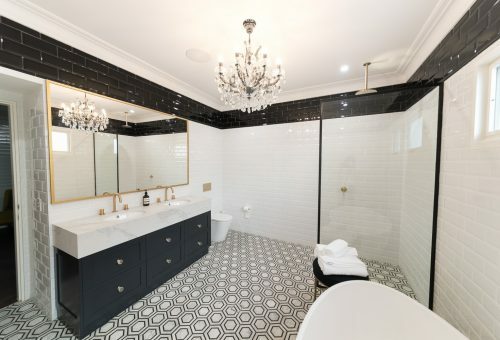 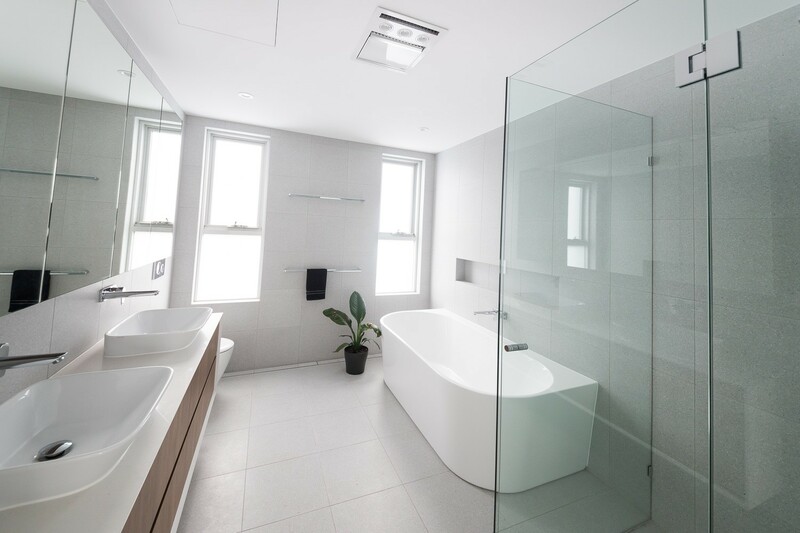 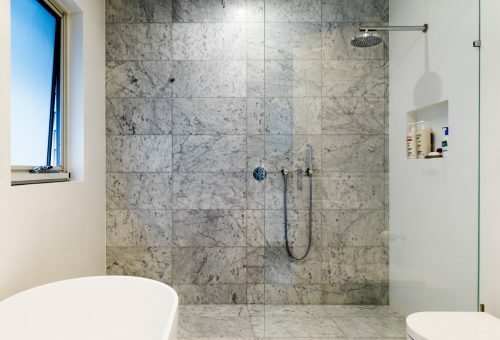 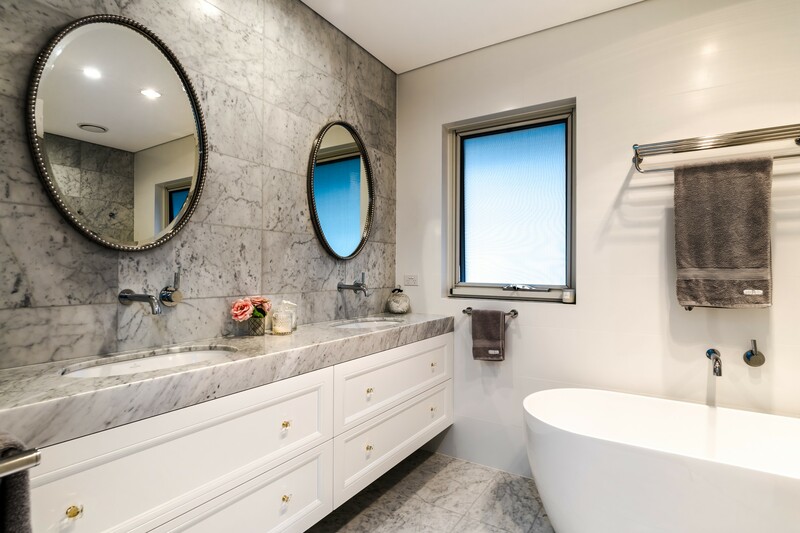 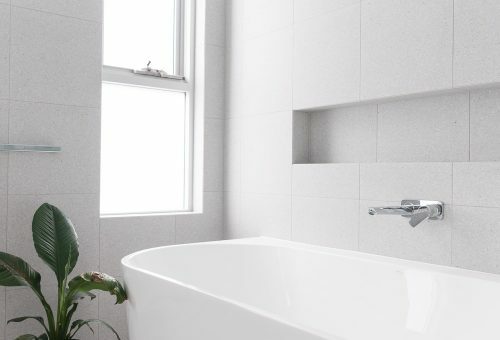 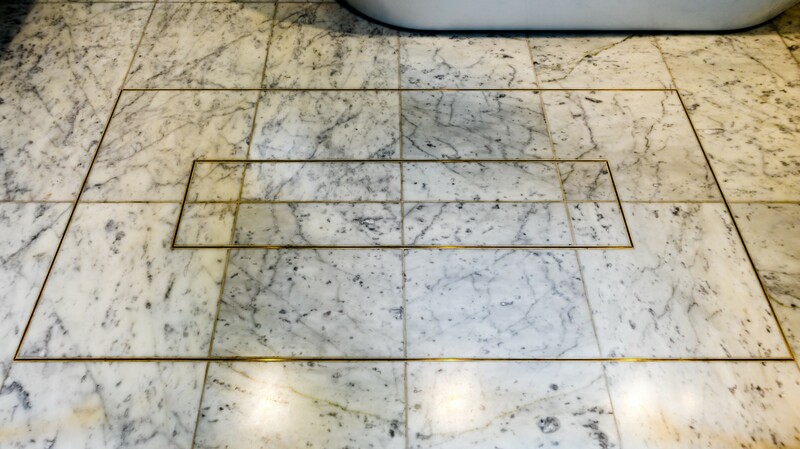 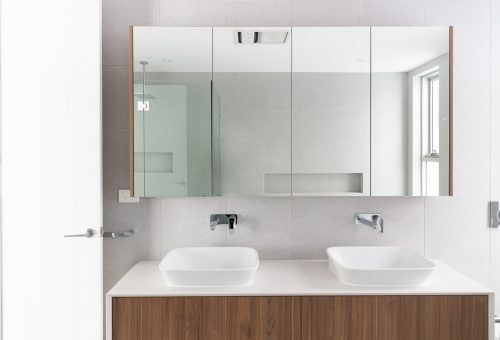 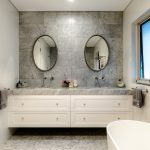 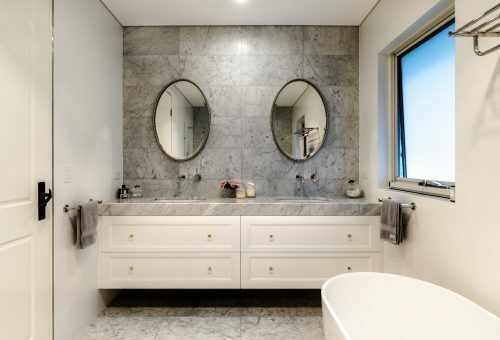 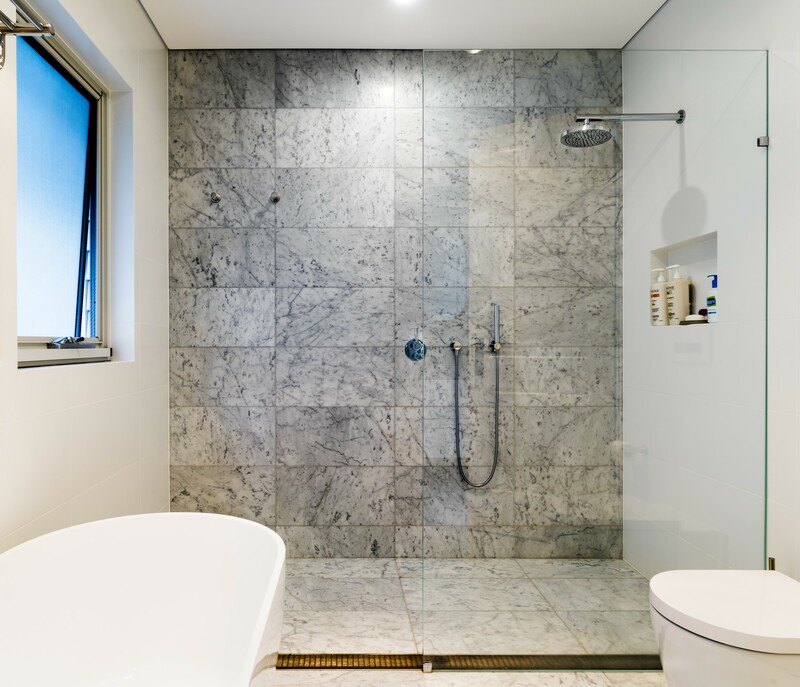 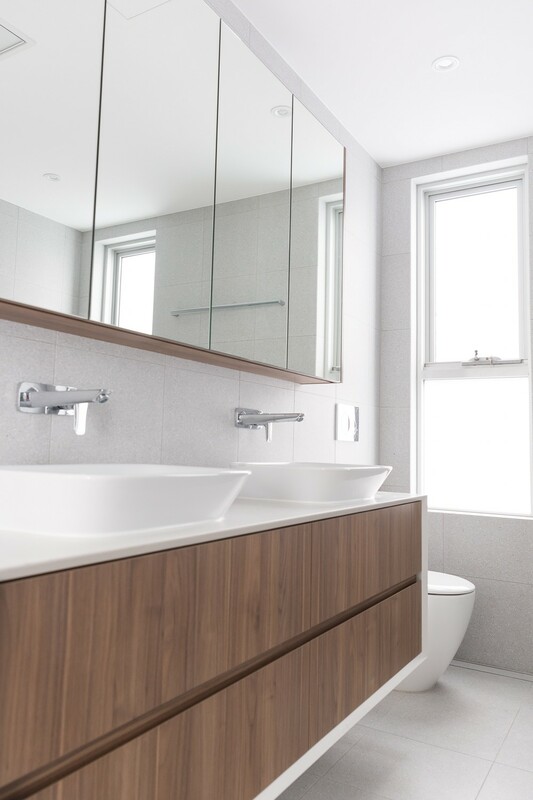 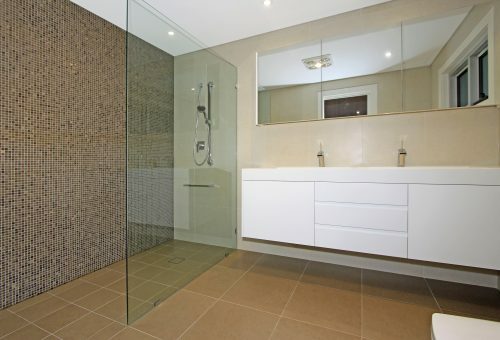 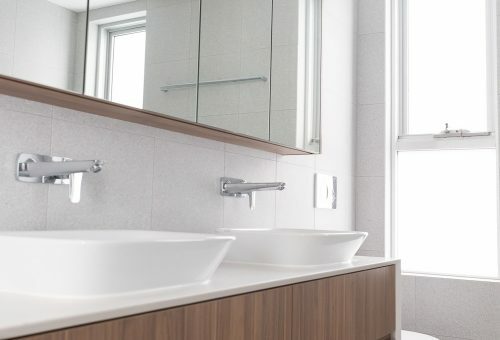 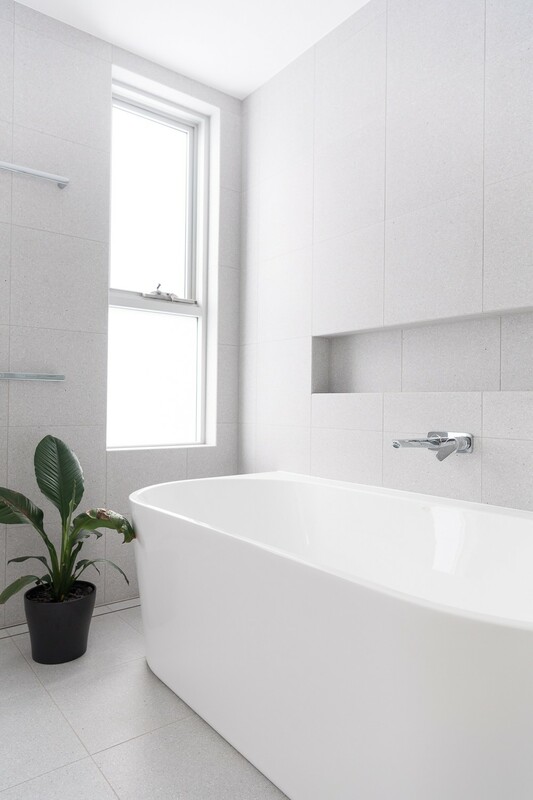 Our design consultants service all areas of Sydney, and can offer expert advice on all aspects of your bathroom renovation from design and layout through to the finishing touches. 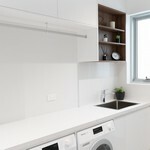 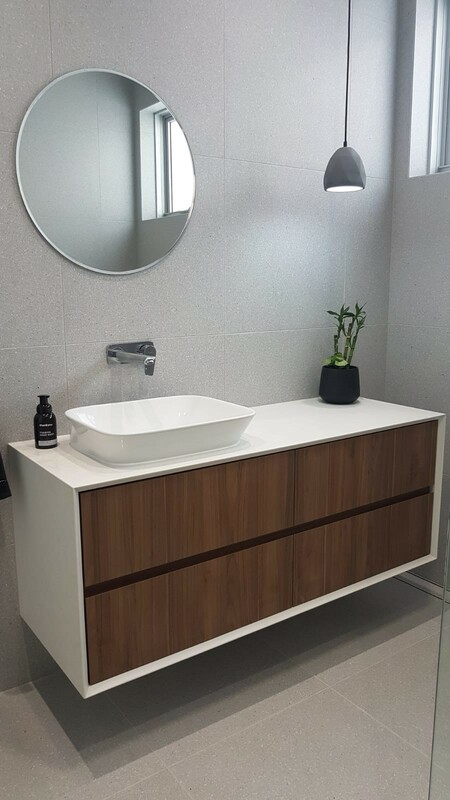 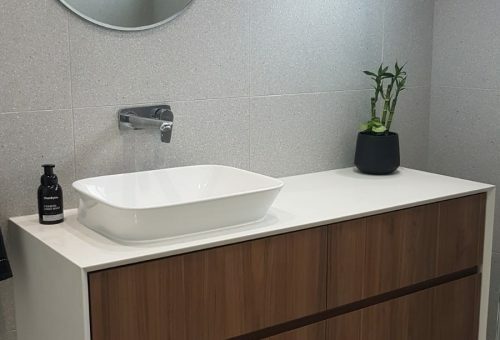 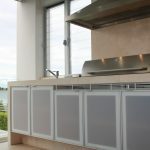 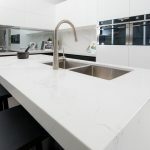 We use only the best quality materials from the best suppliers, and all our cabinets are custom built to your requirements in our Sydney factory. 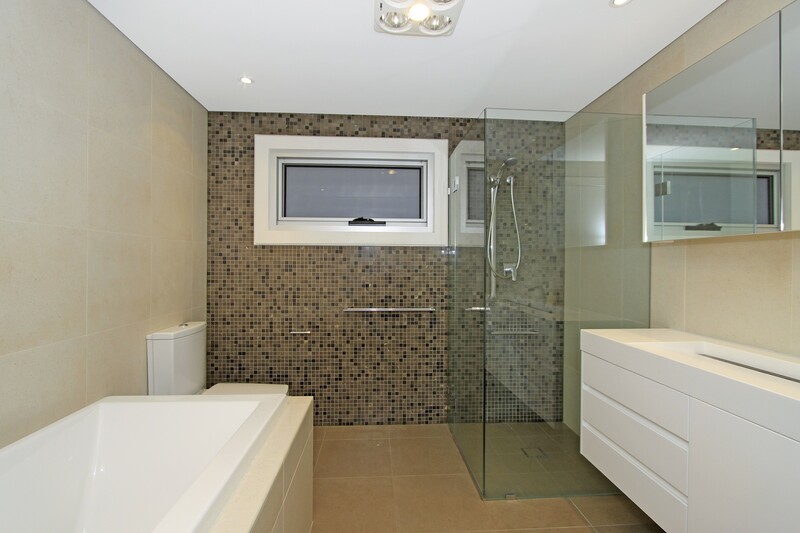 Let the team from GSP Designer Kitchens and Bathrooms take care of your renovation, from start to finish, to deliver your ultimate bathroom, headache free.